Flexible, durable and water resisting product suitable for interior use. 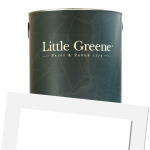 Little Greene Flat Oil Eggshell is ideal for most surfaces including woodwork and primed metals, such as: radiators and pipework. 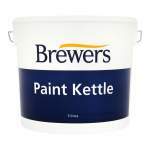 Flexible, durable and water resistant oil based paint specifically designed for interior application. This product has a low sheen finish with enhanced application properties helping towards repairing surface defects for longer. Solvent based product which covers up to 18sq/m per litre and recoatable after 16 hours. 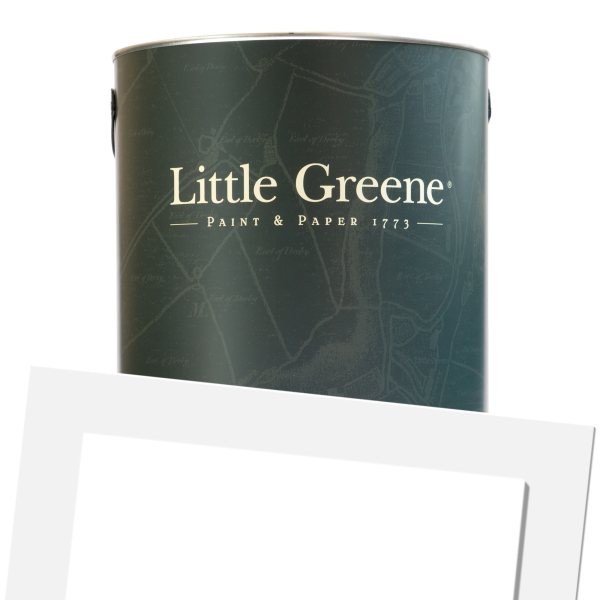 Little Greene Flat Oil Eggshell (Tinted) is available in 220 colours from the Little Greene Colour Cards. 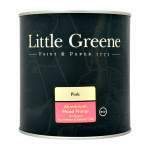 Little Greene oil based finishes are formulated to the highest possible quality. However, due to current EU legislation on solvent levels, lack of exposure to UV light or exposure to heat may lead to yellowing over time. A hard yet flexible, durable and water resistant oil based paint designed for interior application to suitably prepared surfaces. Enhanced application properties and extended work ability help in producing a very high quality appearance low sheen finish. Surfaces must be clean, dry and sound. Use the appropriate primer where necessary. 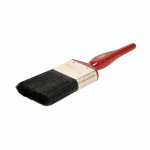 Porous surfaces should be sealed with paint thinned 10-25% with white spirit as necessary. New wood - For soft woods, knots should be sealed with Little Greene Aluminium Wood Primer to prevent staining and then undercoated with Little Greene Traditional Oil Primer Undercoat. 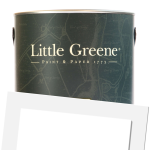 Resinous hard woods require cleaning and treatment with Little Greene Aluminium Wood Primer (consult the relevant product data sheets for further details) prior to undercoating. Metals - New ferrous metalwork should be hand, or mechanically cleaned, to remove any surface rust before application of Little Greene Traditional Oil Primer Undercoat. Non-ferrous metals must be pre-treated or primed with an appropriate proprietary primer.